First Grade Kate: It's the Doubles, Baby! We are smack dab in the middle of our addition and subtraction unit, and I have to say it is one of my very favorite things to teach! I love teaching kids all of the strategies and watching kids make the connections between different numbers and problems. A couple weeks ago, we were learning about doubles facts, and I remembered a little FREE craft from Morgan Berard that I found on TPT awhile back. 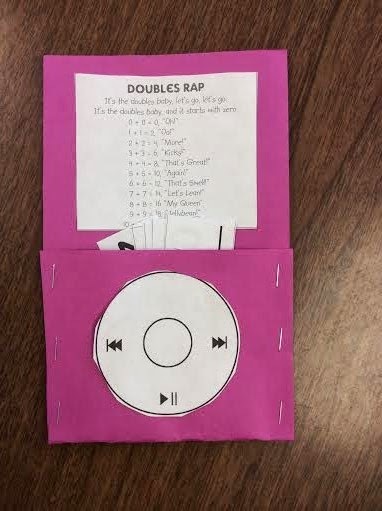 Kids create a "doubles iPod" to remember their doubles facts, complete with a little rap and a place to store doubles flash cards. How fabulously fun is that?! I adapted the iPod a little bit to make it fit my needs- using construction paper instead of an envelope. 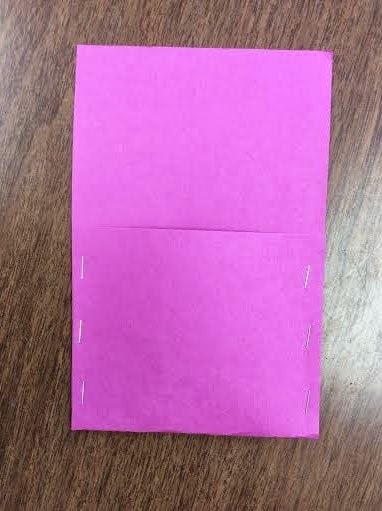 First, I folded 11x18" construction paper to make the pocket for the flashcards. Next, I cut the paper into sections. 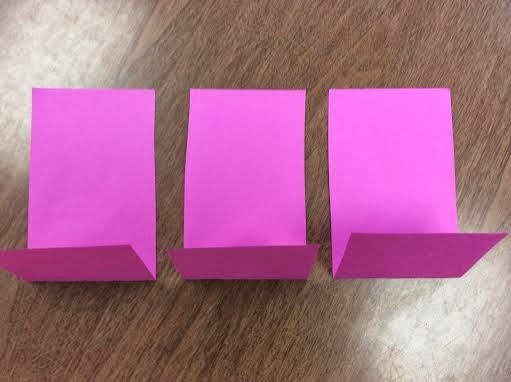 I wanted the iPods a little wider, so I only made 3 out of each piece of paper. You could cut each piece to make 4 iPods if you wanted. Then, I stapled the sides of each iPod to make the pockets. I pre-made iPods in several different colors beforehand to save time and my sanity. Of course, we couldn't make an iPod without having some music to go with it. 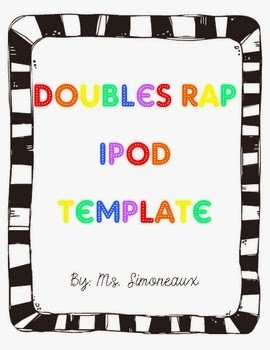 I searched online for videos to match the rap that's on the iPod, and I found a couple cute ones. This one is a class of kiddos performing the rap. It's a little slower version, so we listened to it first while the kids were learning the rap. This one has some 2nd grade teachers performing the rap. My kids went NUTS over this!! Not only were they singing it the rest of the day, but they still request to listen to it as a brain break! My kids had an absolute blast with this, and it made learning their doubles facts a lot of fun! They were so excited to take their iPods home and practice. I hope this gives you another tool to add to your "teaching doubles" toolbox! 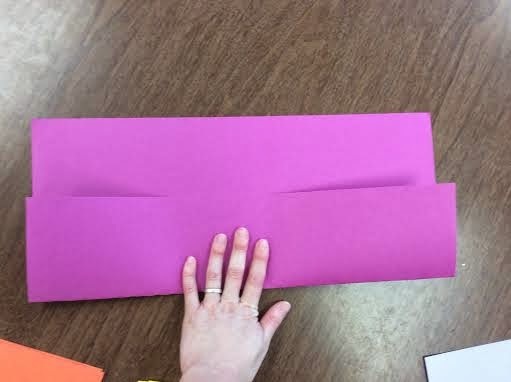 I used the same template this year- much easier than the envelope pattern I used before. Thanks for providing a great example! Would you happen to know the background music to the Doubles Rap? My math club class also made these iPods and they loved it. Thank you for sharing! I'm sorry I don't! Glad your kiddos loved the craft though!